Simpler times . . . 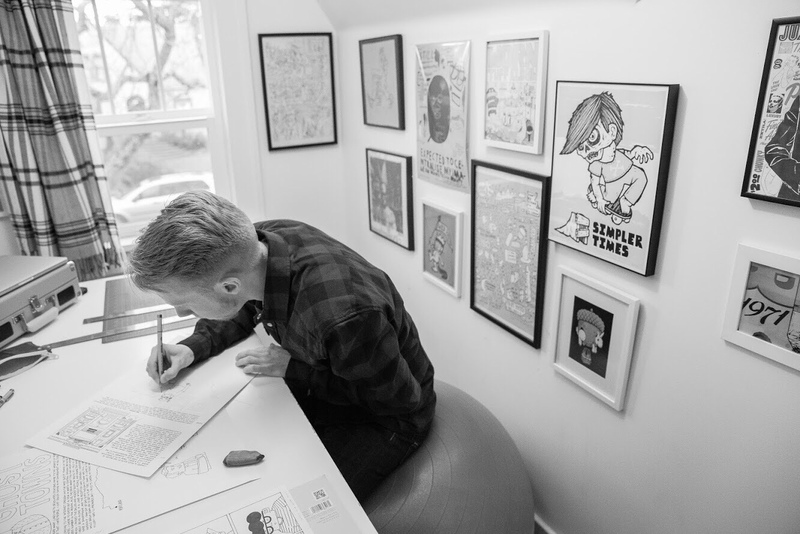 Watching Erin Nations work on his comic book Gumballs. Canon 5D Mark III.